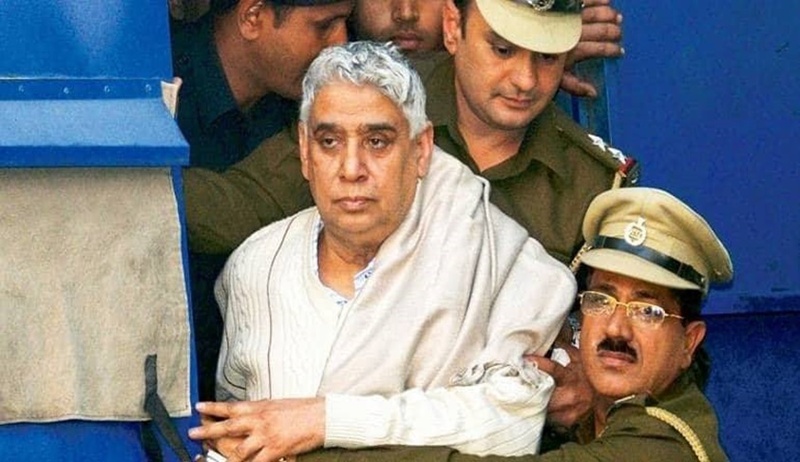 Self-styled godman Rampal was Thursday found guilty by a court here in two murder cases. Additional District and Sessions Judge, Hisar, D R Chaliya, held Rampal and some of his followers guilty in these cases. The quantum of punishment will be pronounced on October 16 and 17.